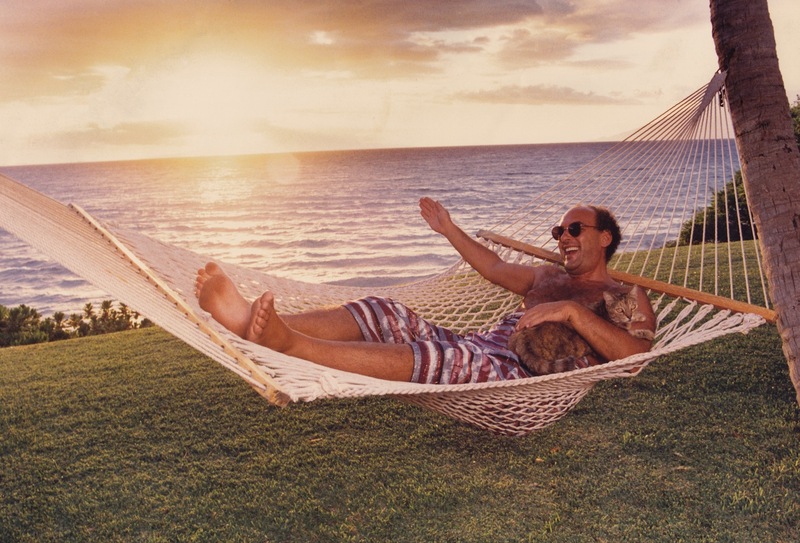 Mike Myers directorial debut, Supermensch: The Legend of Shep Gordon is a heart warming, raw and genuine documentary on the life of manager Shep Gordon. A film that’s sure to have you laughing and crying (most likely at the same time,) as you’re taken through the journey of Gordon’s amazing adventure. Myers is well-known for the creative inspiration behind characters such as Shrek and Austin powers, bringing both his humour and organic influence to his documentary. Myers and Gordon have been close friends for the past 22 years, which, after watching this documentary, you’ll soon learn it’s very difficult not to love the guy! He’s what you would call a Mensch: A person of integrity and honour; trustworthy. Gordon’s career all began in 1968 after a chance encounter with Janice Joplin and Jimi Hendrix. He never questioned what he was doing, he just did it. The one thing Gordon doesn’t hesitate to mention when it comes to regrets, is wishing he would have taken the time to have a life of his own and start a family. Still holding on to the hope of one day having a child, Gordon surely does not need to worry. An inspiration to many, Gordon has spent his life building himself a family, whether it be through artists, chefs and of course, beautiful women. As crazy of a life that Gordon’s lived, it hasn’t always been peaches and cream. He’s had to overcome many obstacles and struggles to get where he is today, but he never gave up, persevered and didn’t let anything stop him. Gordon has managed many artists, ones that most thought too risky take on, such as Alice Cooper, Blondie, and Raquel Welch, putting all his faith and effort forward in order to make them successful. As you learn his successes and sacrifices, you are refreshed with familiar faces such as Anne Murray, Willie Nelson, and Michael Douglas sharing their love and memories of Gordon. A friend to all, Gordon still keeps to his “open door policy” in his beautiful Maui home, never turning down help to his loved ones in time of need. It doesn’t matter who you are, whether you’re Mike Myers himself or paparazzi, Shep Gordon will go out of his way to help those he cares for and truly create an impact. 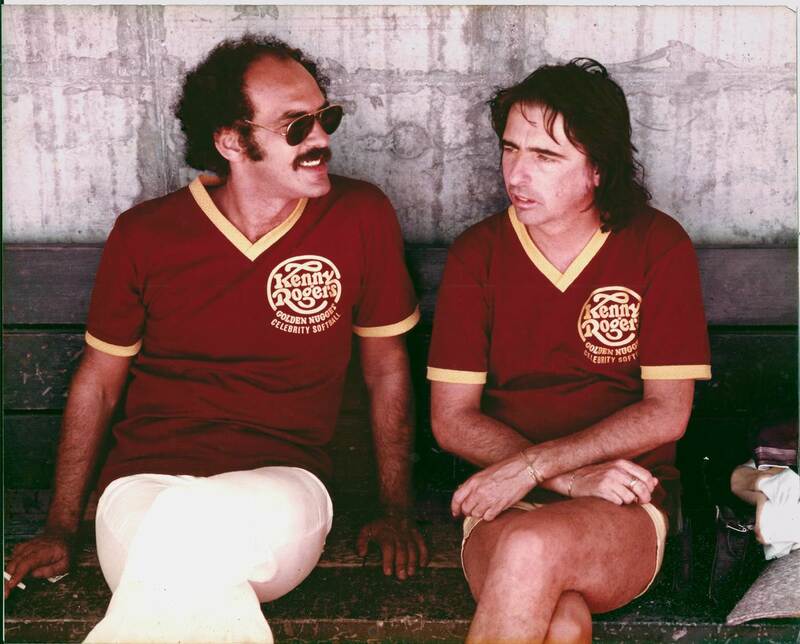 Supermensch: The Legend of Shep Gordon is open in theatres everywhere.